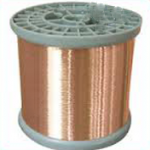 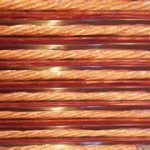 The major uses of pure, unalloyed copper are based on its high electrical and thermal conductivity as well its good corrosion resistance. 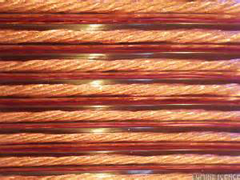 Almost all alloying elements are detrimental to the electrical conductivity of copper, making the purity of the metal an important issue. 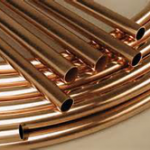 Commercially pure copper is represented by UNS numbers C10100 to C13000. 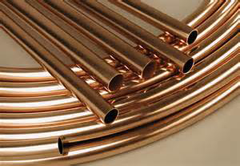 The various grades of unalloyed copper differ in the amount of impurities and therefore do behave differently. 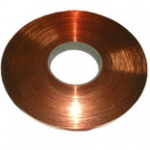 Oxygen free coppers are used in applications requiring high conductivity and exceptional ductility. 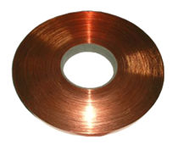 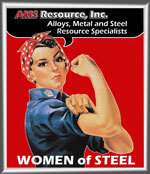 MIL-B-18907A RINGS, DRAWN, FORGED, ROLLED, ROTATING PROJECTILE BANDS (POSSIBLE GRADE) REFER TO ACTUAL SPEC.